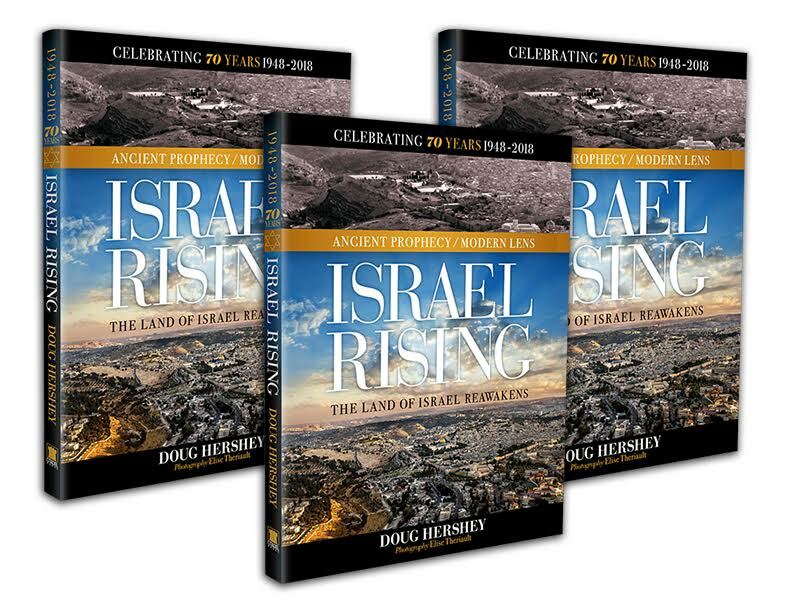 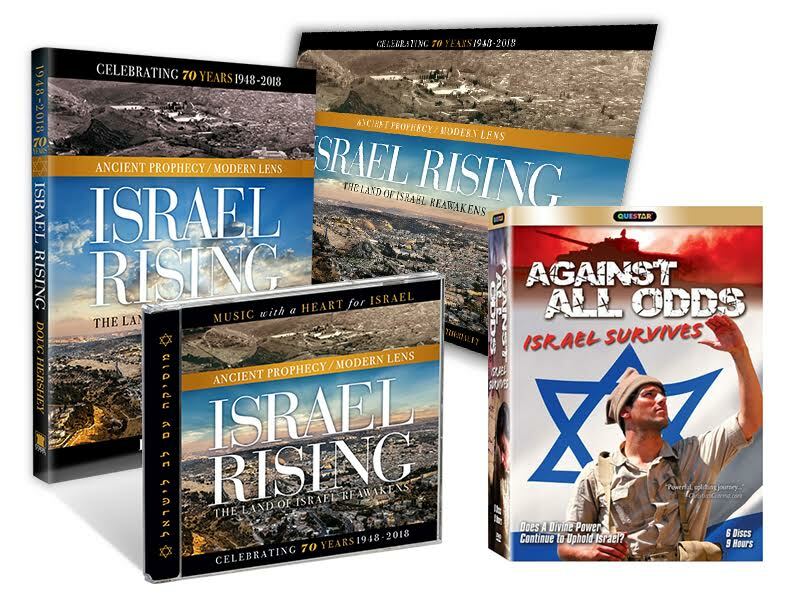 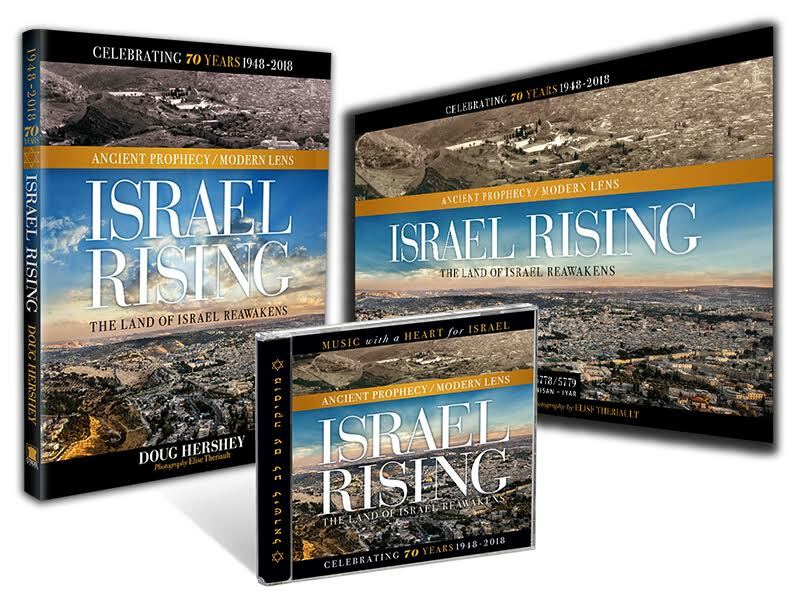 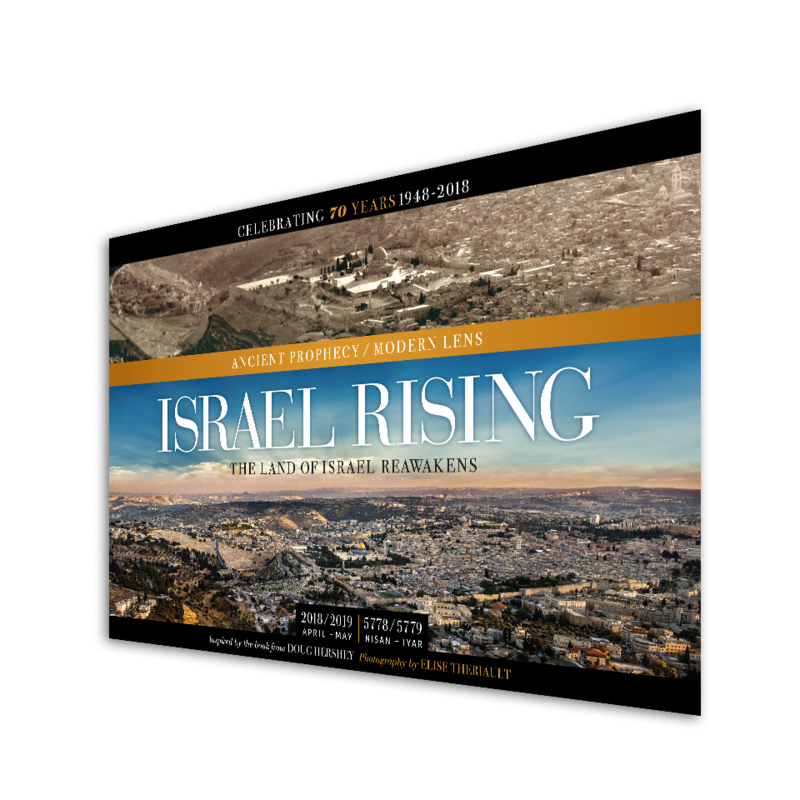 View cart “The Israel Rising Three-Pack – Celebrating 70 Years – 1948-2018 -The Most Phenomenal Israeli Photography Book Ever Produced! 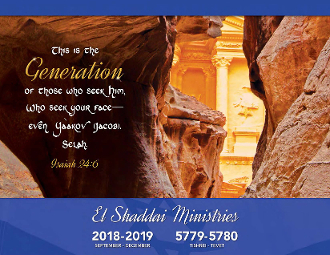 – Side-by -Side, Full Page, Before and After Photos From the 1880’s to Today! 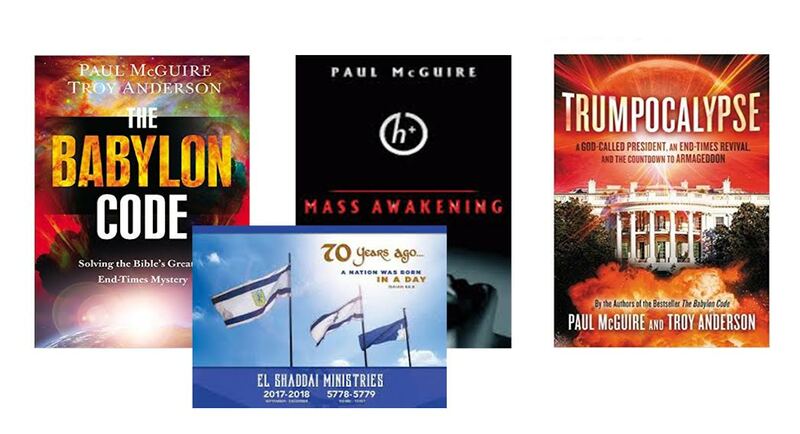 FREE SHIPPING IN THE USA!” has been added to your cart.